Anxiety is one of the most detrimental mental health issues for overall well-being. It can lead to severe symptoms including depression and fear. Fortunately, there are herbal remedies you can use to treat symptoms along with over-the-counter or prescription medications. Try these herbal remedies for anxiety to help improve relaxation and decrease stressful symptoms. Daily exercise can help fend off feelings of anxiety and depression by boosting endorphins. A systematic review published in Annals of Behavioral Medicine examined the impacts of exercise on adults with anxiety disorders. The review investigated 12 randomized clinical trials and found that most of the studies suggested the benefits of exercise for anxiety symptoms (1). A second study found that exercise helped adults with high anxiety sensitivity. The study consisted of 136 individuals. Researchers found that exercise helped reduce anxiety levels in people who were trying to quit smoking (2). The link between scent and mental health has been investigated for hundreds of years. Research shows that aromas can help to increase alertness, induce relaxation, and alter mood by triggering chemical processes. Diffusing essential oils may help to reduce anxiety symptoms and prevent anxiety attacks. A study published in Evidence-Based Complementary and Alternative Medicine examined the impacts of lavender oil on the nervous system. The study consisted of 67 women who suffered from insomnia. The women were divided into two groups, one which received a placebo and the other received aromatherapy with lavender. Researchers found that lavender inhalation helped improve mood and sleep in the short-term, but did not have the same long-term effects (3). A second study published in the same journal found that lavender modulates the production of gamma-aminobutyric acid (GABA)—a neurotransmitter that benefits emotional and cognitive health (4). Additional research shows that lavender reduces signs of anxiety in women. One such study showed that lavender essential oil was as effective as Xanax, Valium, and Prozac—common anti-anxiety medications— in treating signs of anxiety (5). Other essential oils you can diffuse to reduce tension include kava kava oil, bergamot oil, and tea tree oil. These oils are great anxiety remedies as they help to boost mood and invigorate the mind. Chamomile is one of the most popular natural remedies for generalized anxiety disorder. It's sold as a chamomile extract, essential oil, and can be used to brew soothing tea. There are two main types of chamomile: German and Roman. A study published in the Journal of Psychiatric Research investigated the effects of chamomile extract on individuals with generalized anxiety disorder. The study consisted of 45 individuals who were assessed for three days. Researchers found that chamomile helped to inhibit cortisol—the stress hormone which can trigger feelings of anxiety. Chamomile also exhibited a mild sedative effect that can help decrease blood pressure and soothe stress (6). To get relief from anxiety, inhale the scent of chamomile oil. You can also try a cup of chamomile tea to help unwind after a long day or to get better sleep. We like the Egyptian Chamomile Tea and the Sleepy Time Mint Tea from Cup & Leaf. They're premium loose leaf teas packed with flavor and soothing benefits that can help decrease feelings of anxiety. Lemon balm is an herb commonly used to boost mood. It's been sued for centuries in alternative medicine for mental health problems with few side effects. A systematic review published in Nutrients examined the research on lemon balm and mood. Researchers found that lemon balm interacted with GABA receptors to boost cognition and mood. Results also showed that lemon balm helped to decrease subjective ratings of anxiety in participants (7). Breathing exercises can help decrease heart rate and may be able to assist in overcoming panic attacks. If you feel a panic attack coming on or are simply stressed out, try to control your breathing to improve symptoms. Start by sitting down in a comfortable chair or lay down on your bed or on the floor. Breathe in deeply for four seconds, hold your breath for four seconds, and then release each breath for eight seconds. The act of focusing on your breathing helps to divert your attention from worrisome symptoms or things that may be stressing you out. For even better results, try adding meditation to your breathing time. Research shows that mindfulness-based therapy helps to soothe anxiety and improve mood (8). Green tea may help soothe anxiety thanks to its chemical composition. The main active ingredients in green tea include catechins, flavonoids, and antioxidants. These compounds offer anti-inflammatory properties that help to decrease inflammation which can cause pain and stress. Drinking green tea can help soothe muscle tension and also boost mood. A study published in Phytomedicine reviewed 21 studies examining the impacts of green tea on cognition and psychopathological symptoms including anxiety. Research shows that green tea reduces anxiety due to several ingredients including the amino acid l-theanine (9). Millions of Americans suffer from anxiety. 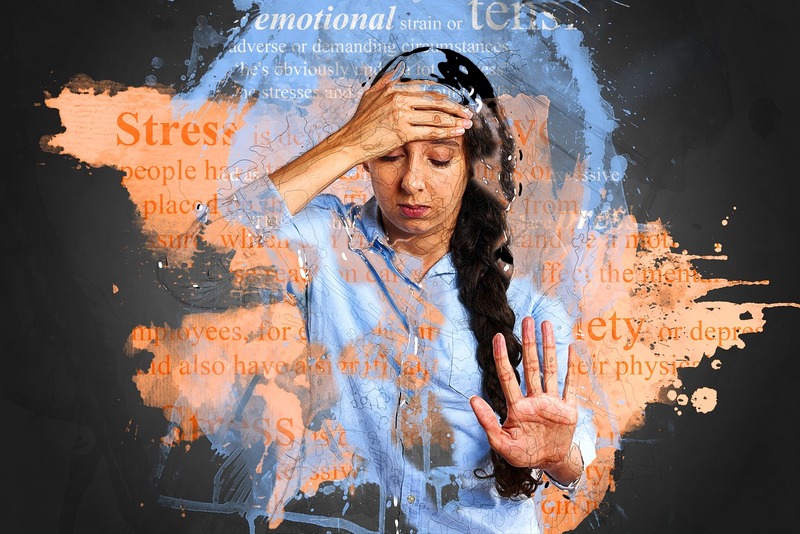 In fact, anxiety disorders are the most common mental illness in the United States according to the Anxiety and Depression Association of America. The disorder affects more than 40 million Americans—just over 18 percent of the population (10). If you suffer from anxiety, seek medical advice before trying to treat symptoms at home. A qualified healthcare professional can help you understand whether herbal supplements such as St. John's Wort and other herbal treatments can help treat your symptoms. 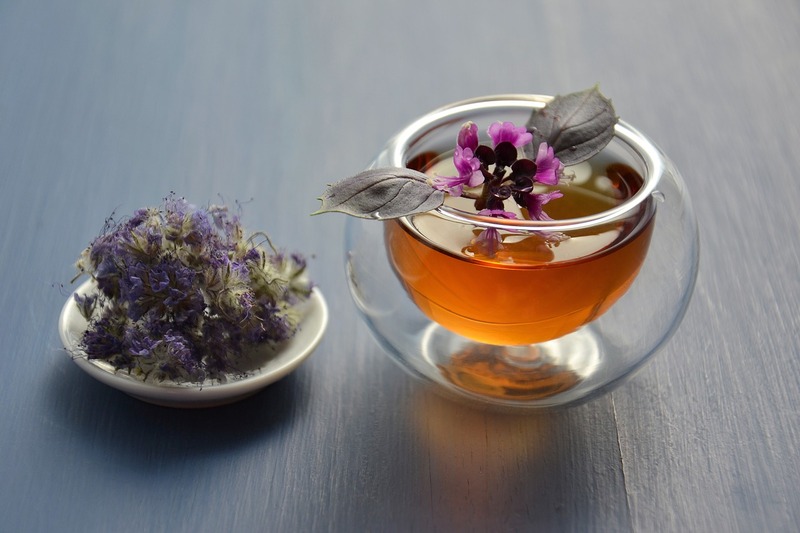 For minor to moderate anxiety, these herbal remedies can help alleviate some of the most common symptoms, without the need for prescription medications.